First of all, what is bounce? 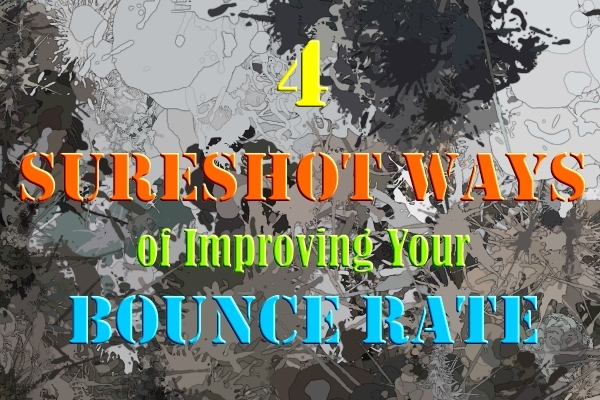 In the language of web development, bounce refers to a situation when a visitor comes or lands on your webpage reads/glances at your content, closes the webpage and supposedly moves over to another webpage. Now let me tell you, you sincerely do not want people bouncing off your website. This would refute all your plans of making money through ads; Worse, the posts you've written before will go to vain because your potential high valued visitor has flown away and so all the toiling you've done in inserting internal links in your page will go to vain. 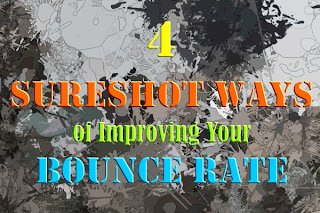 One of the best ways of improving bounce rate of any blog is by increasing the amount of time a visitor stays on the webpage. When the visitor stays longer he has the incentive to look at the links laid out by the developer and not close the tab and look for something else. Visit blogs and learn how to keep your visitors longer at your website. In the previous Para we saw how visitors can be hooked to the site by using internal links. But what are the ways by which you can show internal links on your blogs? Blogger blogs usually have a popular posts widget in them, which is something you can use to your advantage. Wordpress blogs have awesome plugins which can also be utilized. It would help your visitors to know what you’ve actually done during the previous months. So, some bloggers even include an archive section which might contain links month wise or year wise. Labels do help your visitors to look for similar content written by the author on the subject. Another attraction for the visitors to gain knowledge and the webmaster to gain loyalty. 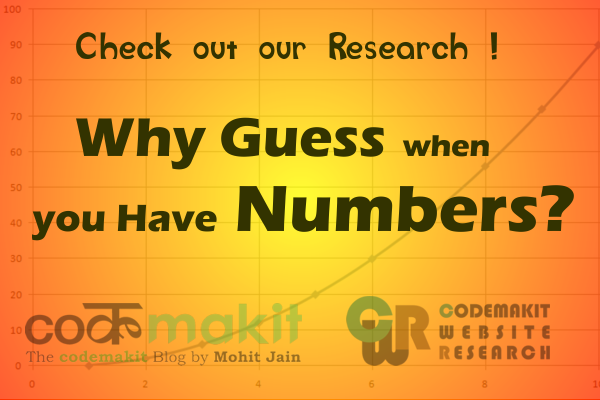 Not all articles are one pagers some have to be written in series, like for an example take a look at the following series by codemakit. Good news for Wordpress users, there is an article series plugin for the same. Content is the king, nearly every blogger would agree. Codemakit has talked a lot about useful content and content writing tips, so that would not be discussed here. But since the point is worth noting, so it is here. Whenever a visitor see your website on the Google search engine listings for a particular search item, he clicks on your link and enters with the hopes that you’re giving what he needs. 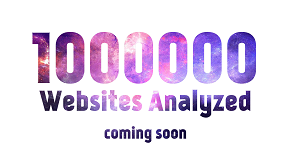 But, if you have not reviewed your keywords, then your website is plunging in the doom, no matter what you do. When a visitor fails to achieve his quest from your website, he is bound to leave.